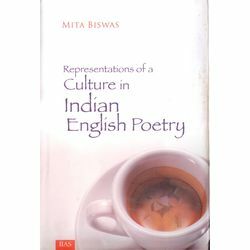 In this book an attempt has been made to present a systematic and synoptic study of the major voices of Indian English Poetry from ever shifting paradigms of Indian Culture. The poets have been viewed in relation to currents and cross-currents of thought of their times. They have not been treated merely as the products of the intellectual milieu but as the dynamic moulders of the traditions in transition which get reflected in their poetical expressions. Polemic issues such as legitimacy of writing in English, identity crisis, quest for roots, self-definition, the problems of exile and diaspora, hybridization, alienation and assimilation et al have been perceived in the long journey of its growth from nostalgia to contemporaneity.